Want to try your hand at making objects for the Example Suite, but finding it difficult to navigate the mess of old installation guides, broken links and missing xml files? Here's something I combined from them that works easily. Link to our issue tracker! Install.bat doesn't work for me, so this is what you need to do for a manual install. 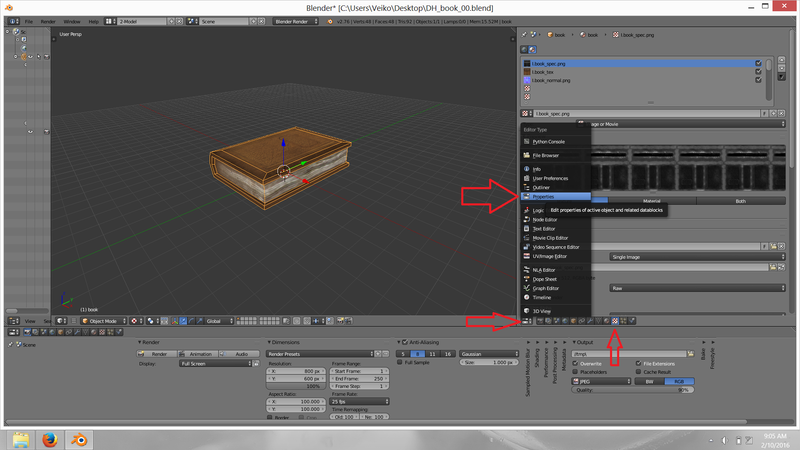 You need to find blender/.blender/scripts and dump the scripts from your zip in there. 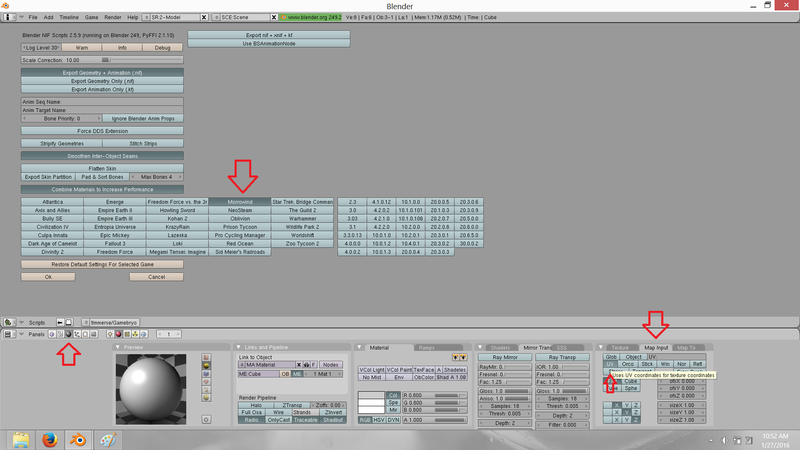 However sometimes the scripts folder is not even located in the program files Blender directory. 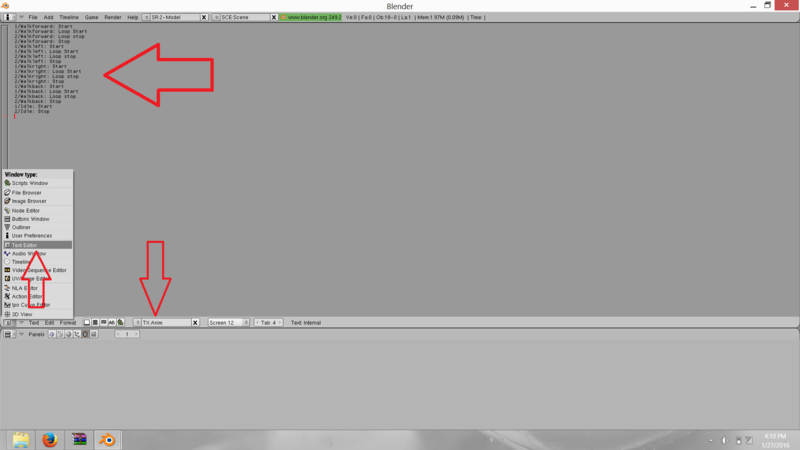 If it isn't in there, look for users/myusername/appdata/roaming/blender foundation/blender/.blender/scripts. Nifskope is kind of like a limited tool that lets you view your files easily, as well as play around with /texture locations, make rectangular collision boxes, change how your mesh interacts with lights and edit the little numerical values you wouldn't normally be able to see in Blender. Alternatively, you can use this link. http://www.nexusmods.com/oblivion/mods/40980/ I have not used it myself, but Linux/Debian users John_D and Psi29a down below vouch for it. 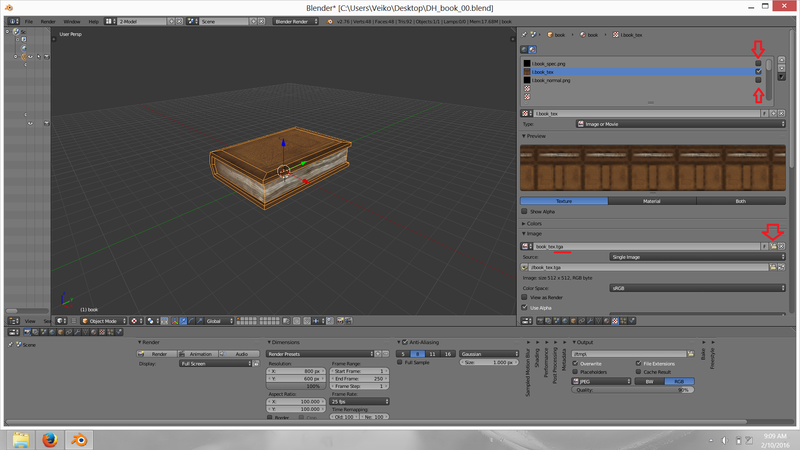 Open it up in Blender 2.49. You will notice that it has no textures, but the materials and UV unwrap are intact. All you needd to do is reapply textures. Keep in mind that all animation is lost, so any animating needs to be done in 2.49 at the moment. 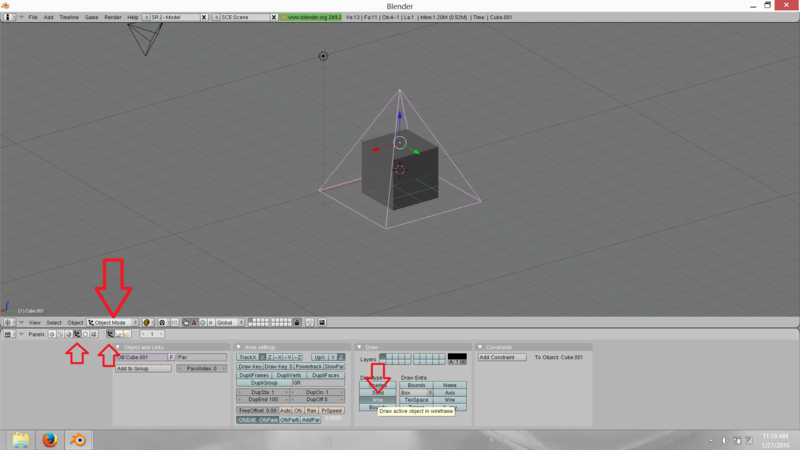 I don´t use .obj because it resulted in some weird stuff that was sometimes not noticeable, sometimes ruined the model. So first things first. You want to test it out, see if the nif exporter works. You select File->export->NetImmerse/Gamebryo (nif, kf, egm), select Morrowind as the nif version you want to export to and... get an error about map import UV something something. First, find your texture slots. Set all textures on every material to map input UV. When exporting, make sure that you have your mesh selected. 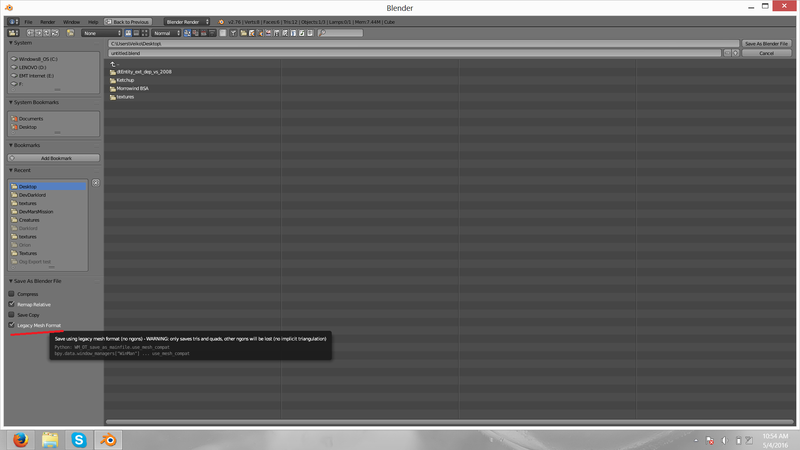 Blender nif exporter only exports what is selected. 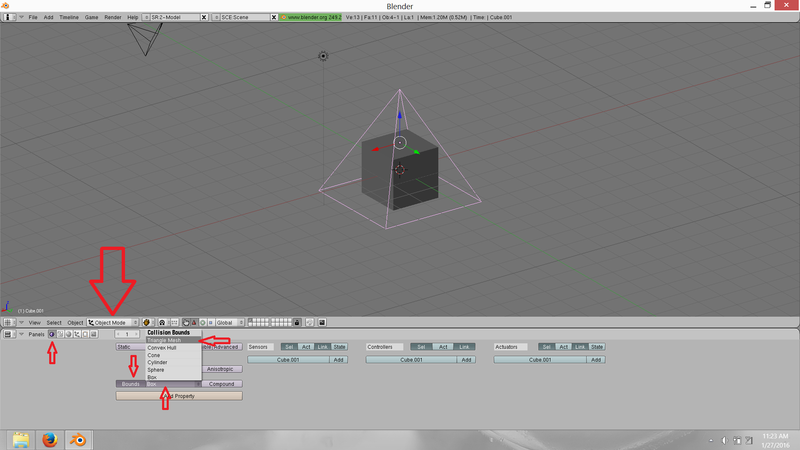 If you were just introduced to Blender, don't bother with this yet. But somewhere down the line you will want to think about object collision. If a mesh has no collision, then the OpenMW engine simply generates it based on mesh polygons. However some meshes have a looooooooooooot of polygons. Colliding against 10 000 surfaces can confuse the engine and make it go slow for a bit, or even let you pass through the object. For this reason you might want to add a simplified version of the mesh from which the collision will be generated. When you want to export it, make sure you select BOTH the collision mesh and original mesh. 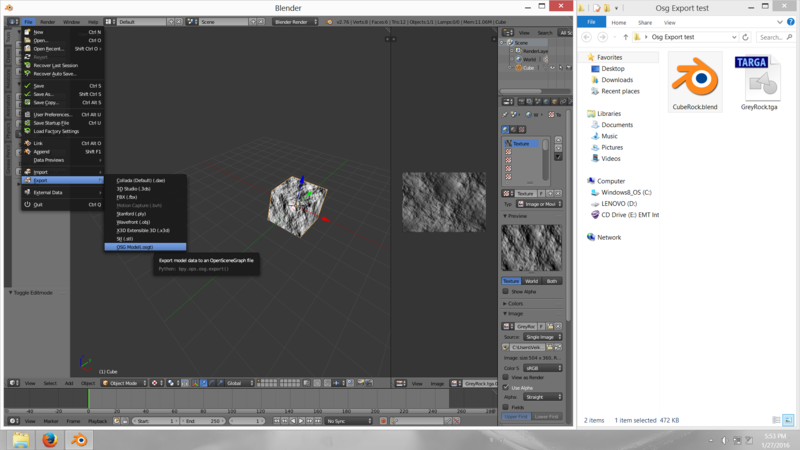 Blender will only export what is selected. Partial collision. Lets say you have a palm tree. You want the bark of the tree to have collision, but the leaves should not have any. 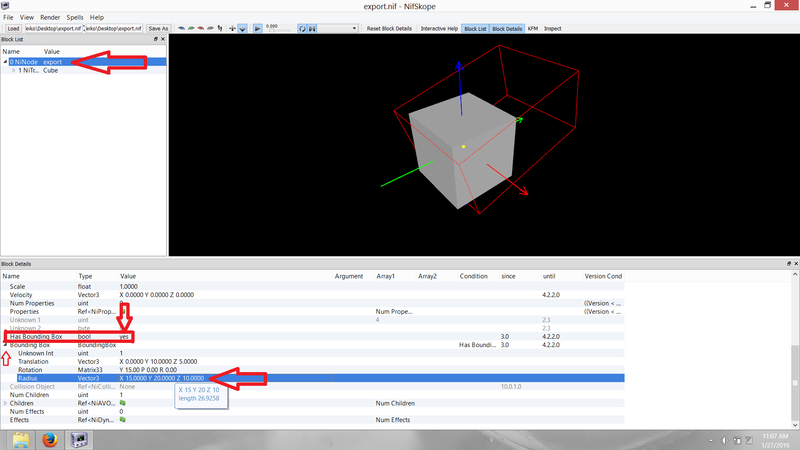 What you could do is make a bounding box in Nifskope in the shape of a rectangle and cover the bark part. But a rectangular collision box won´t cover a bent palm tree, so no go. If you use the triangle mesh via blender, the tree leaves still retain their collision. So how do we get rid of the leaf collision while keeping the bark? For that we need to go into Nifskope. We have 2 NiTriShapes here. The leaves and bark. Insert a new node. Now we will bring the Leaves NiTriShape under our second NiNode. As you will now see, we have Leaves under both NiNodes. We don´t need both. So simply change the block node on the first to not include leaves. Once again insert a new node. This time it´s NiStringExtraData. It will probably pop up somewhere random. What you need to to is select the NiNode you want to apply no collision to and edit the ExtraData block to have the corresponding number to your NiStringExtraData node. Final Step. 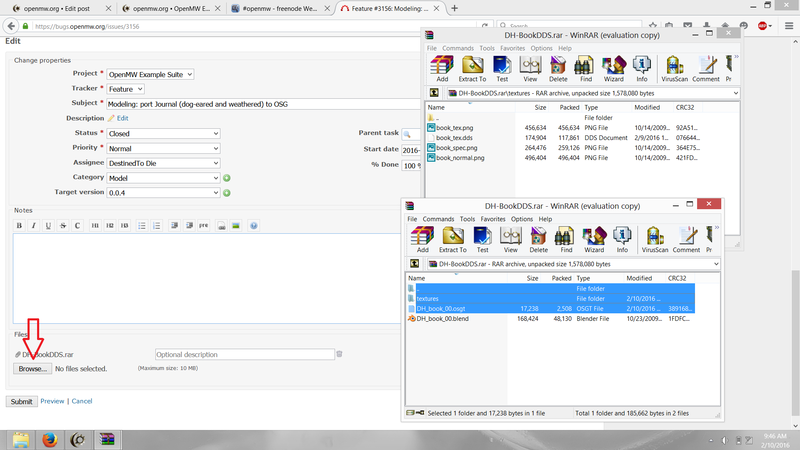 Click on NiStringExtraData, change the bytes remaining to 7 and value to NCO. You now have a palm tree with no collision on the leaves and mesh generated collision on the bark. 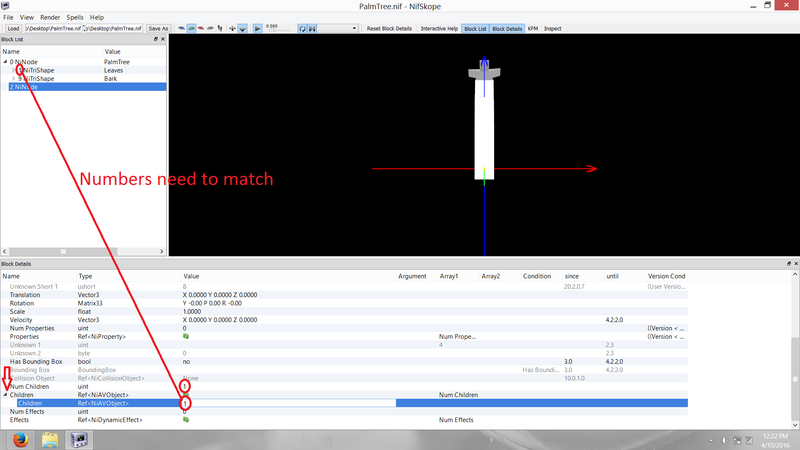 When exporting your animated mesh, be sure to export nif+xnif+kf. 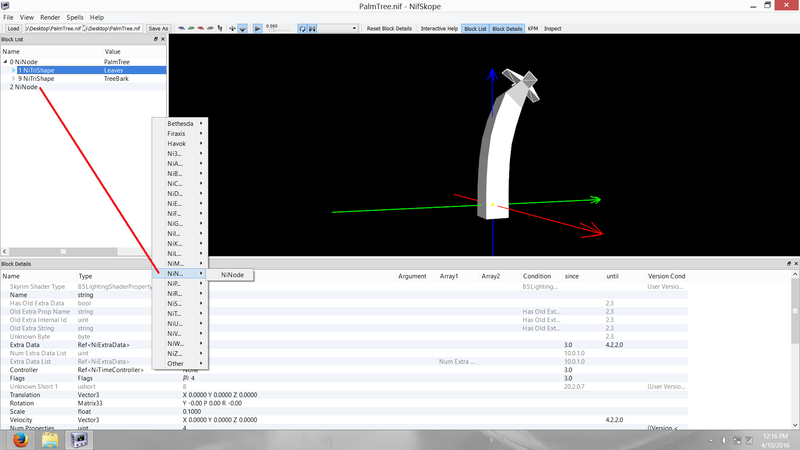 Nif contains the mesh, together with animation and everything. xnif contains the mesh, but without any animation. kf contains the animation, but without the mesh. Store them all in your data files/meshes. 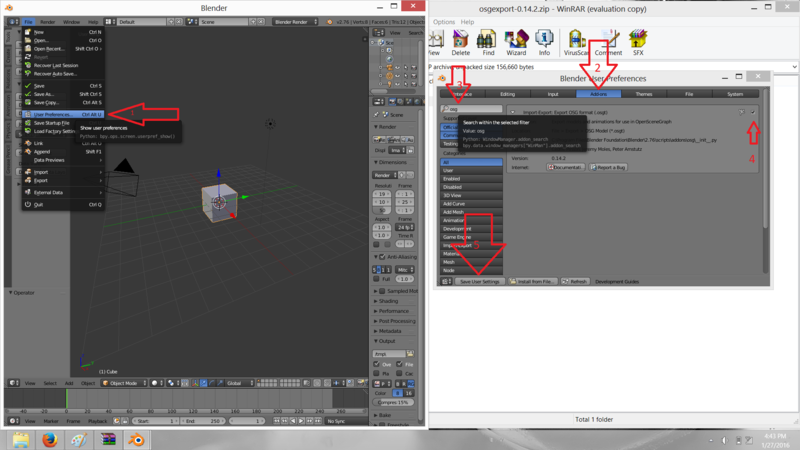 You can now export osgt files by going to file->export->osgt in Blender. Just like nif, OSG export has its own quirks. First of all, it exports everything in the scene. This includes the light source. So if you have a light source that you do not want to include along with the model, delete that. I don't know if the camera is included as well, but delete it just in case it adds anything to the file size. 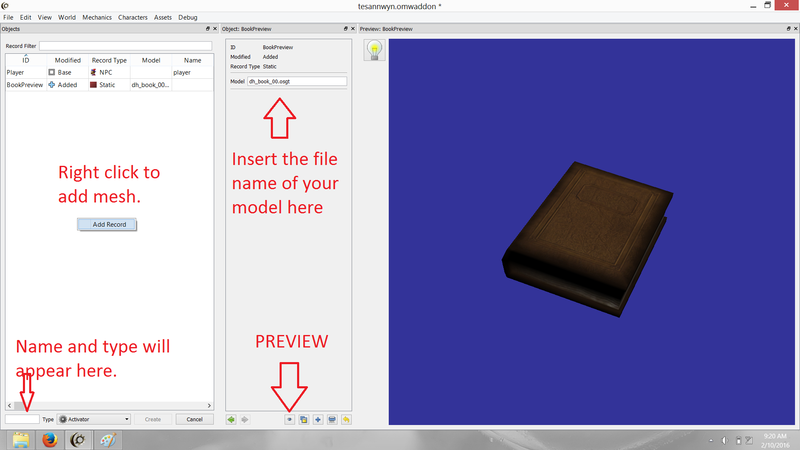 When done, a textures folder with your .tga texture will appear. 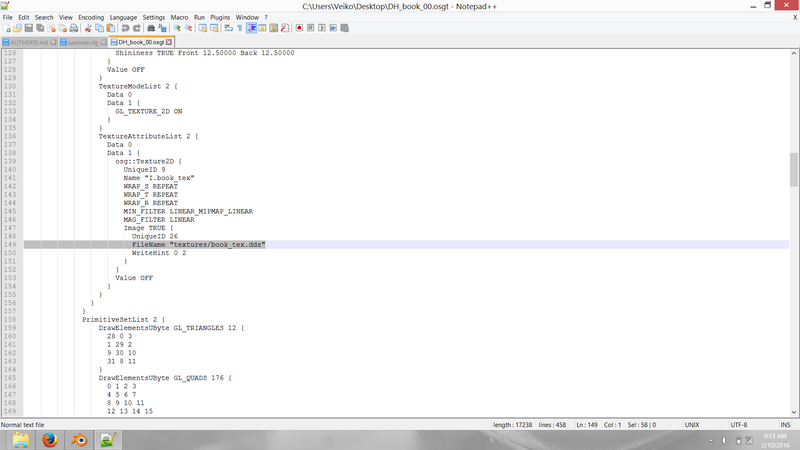 Put it in your game/data files/textures folder and the osg file to game/data files/meshes. No idea how to do these. If anyone knows, write instructions and I'll include them here. Osgt files currently do not support animations in OpenMW. 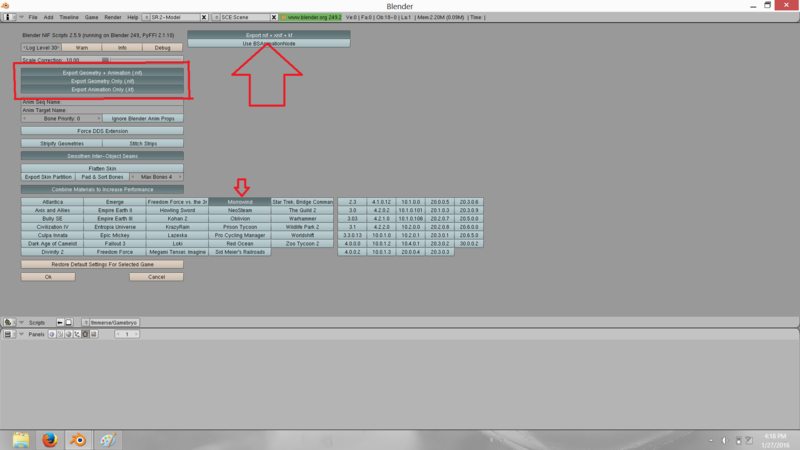 Make sure you're including the original files (.blend, image files, etc). It should also be apparent where the model came from if it isn't your making. If your source is stated in the issue comments, I think that's enough. The source must be CC BY 3.0 or CC0. All meshes with no collision, such as ingredients, armor, weapons, potions, books, etc are to be ported to the OSG format. 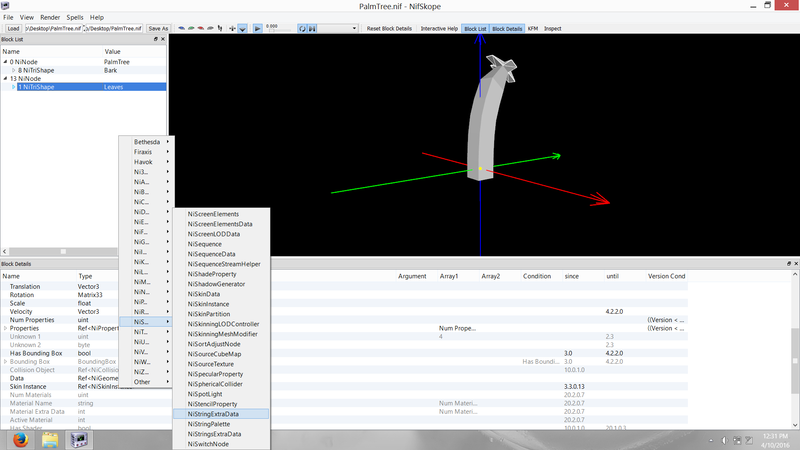 Because we have yet to figure out how to do collision boxes in OSG format, complex objects with collision shapes need to be ported to NIF format. Due to OSG not yet supporting animations, all animated things also need to be in NIF format. Placeholder assets are made low-poly. The polycount for non-placeholder meshes is medium. If you think this is vague, look at Oblivion assets. That´s the quality we want to achieve for this project. Non-placeholder meshes should utilize normal maps, parallax maps and/or specular maps. We will not do PBR materials until PBR is implemented into the engine. We have no specific art syle. Meshes are made for the purpose of showcasing the engine. Last edited by DestinedToDie on 25 Feb 2016, 12:02, edited 39 times in total. I found a bundle on nexusmods awhile back that did this as well and worked with wine too. http://www.nexusmods.com/oblivion/mods/40980/? 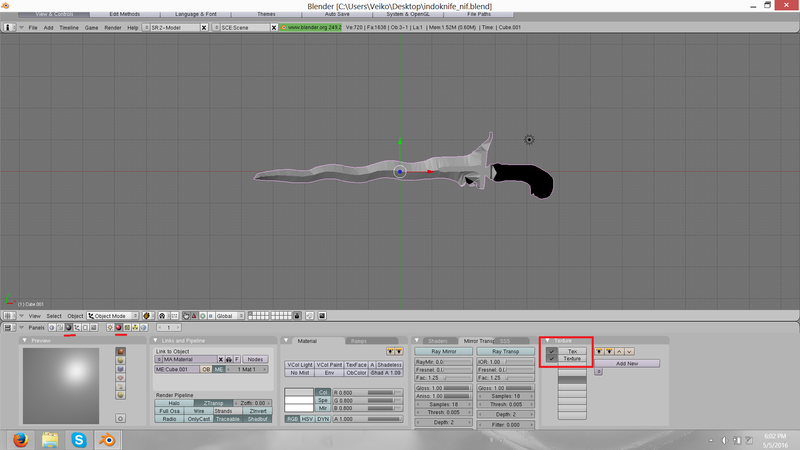 <-- while it says oblivion, it should also work on morrowind objects. psi29a wrote: I found a bundle on nexusmods awhile back that did this as well and worked with wine too. That's the one I'm currently using, running on Wine. It's a lot more convenient than hunting down and installing all of the different components. Just make sure to select Morrowind from the list upon exporting. I think I'm done for now. If anyone spots any gaps, feel free to write instructions and I will include them in the OP. This would be great for in the wiki I think, would you mind if someone (me?) ports this over to our wiki? Question for you, you labeled this for windows. Almost all the scripts are in python, so the question is... how windows specific is this? Any pathing I gave is specific to what I see on my windows. I have no idea what the pathing is on your OS. I should do some experiments with this osg exporter, thanks for the guidelines. I have some questions about creature animation and the new engine though. Is OpenMW engine going to allow us to use more Idle/Attack animations in creature files? The original engine wasn't using sounds (in creature text files) that contained spaces in their names (there were even some vanilla creatures with such sound files, that were never played), is this going to be fixed? Is it possible to have animated collision boxes or different collision shapes for creatures? 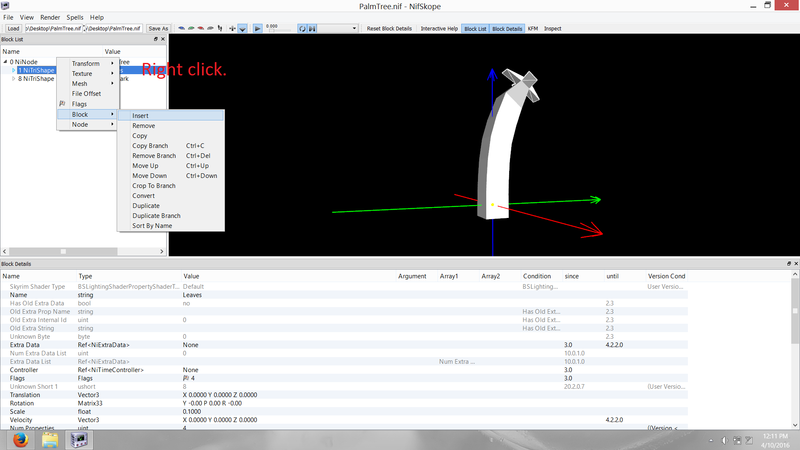 Figured out how to get .dds files working with .osgt and added it to the instructions. Also added minor guides to uploading to Redmine. Now that is super. Thank you! The interesting thing here is that osgexport is directly from the author's github and not from scrawl's. What exactly is the difference between scrawl's version and the original? With Scrawl's updates go back upstream? I can't say I know the difference, but can you please give me the link to Scrawl's?